If only the sound quality equaled the performances. A lot of fun. I love old time radio broadcasts; listen to them when traveling, mowing the yard, or doing busy work. If you want some great podcasts with many story lines and no silly commercial interruptions, this is it. It is enjoyable, well put together, and logically done. Excellent! 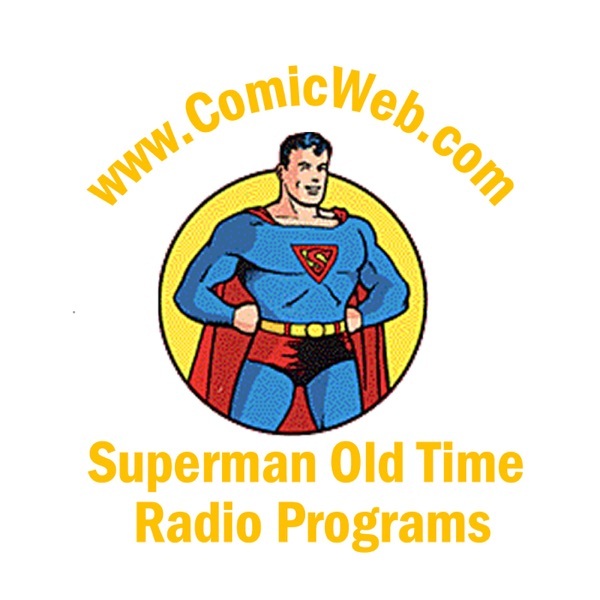 Hope this continues...as a big fan of Superman and of old-time radio, this is perfect. Look forward to each week's update and new Superman adventure. The audio quality is great, considering these shows are 60+ years old. Keep up the good work!